Unless otherwise noted, all contents of this website (Firefightertoolbox.com), including without limitation, all text, programs, products, processes, technology, information, content and other materials, together with all copyrights, trademarks, trade dress and/or other intellectual property therein (collectively, “contents”), and the compilation (meaning the collection, arrangement, and assembly) are owned by us, or by third parties who have licensed such contents to us. Such contents are protected by U.S. and international copyright laws. We, on behalf of ourselves and licensors, expressly reserve all rights, including without limitation, intellectual property rights, in this website and all contents and compilation of contents from time to time available on this website. Access to this website does not confer, and shall not be considered as conferring, upon you or any other user of the Website, any license to other rights to the website, the contents or the compilation of contents. This content of this site is provided for informational purposes only. We are not a certifying agency, licensed advisors or paid consultants from third party vendors. Firefighting is an inherently deadly activity where thousands of firefighters are injured and hundreds die yearly. Always use extreme caution when carrying out any fire department related activity and follow all safety guidelines set forth. The information and content found on this website and its associated social media sites is intended for firefighters who are certified by their respective local authority. 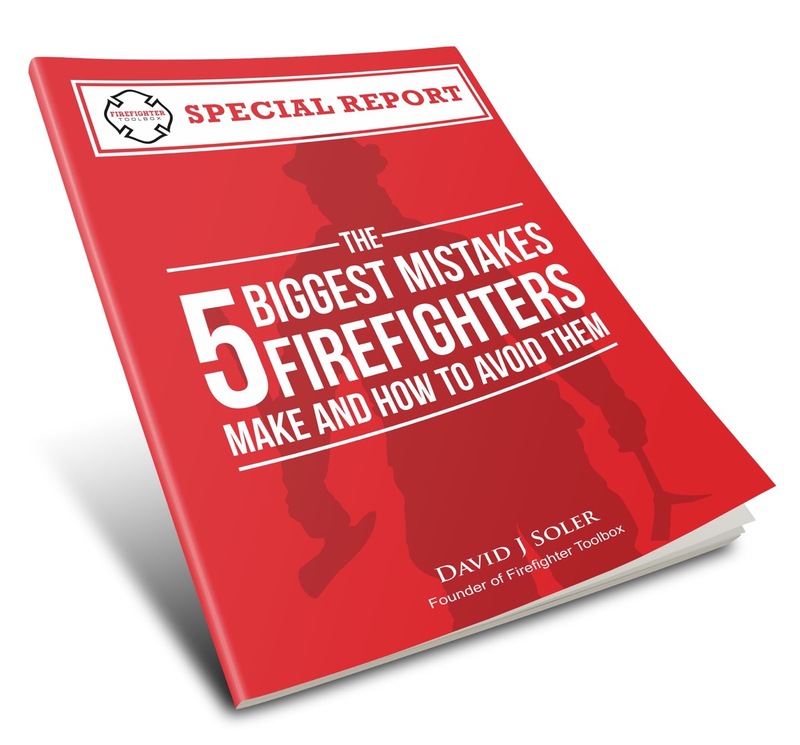 The use of this information is done at your own risk and no fault or liability is placed upon Firefightertoolbox.com or any of it associated entities, including contributors. We (Firefightertoolbox.com) provide the website to you on an “as is” basis without any warranties of any kind, whether express or implied. To the extent permissible under applicable law, we hereby disclaim all warranties, express or implied, including but not limited to, warranties of merchantability, fitness for a particular purpose, title and non-infringement. Without limiting the foregoing, we do not make any representations or warranties that (a) the information or other materials available on our website will be error-free, (b) defects in our website will be corrected, (c) our website or its servers are free of viruses or other harmful components and/or (d) our website will be secure, accessible continuously and without interruption. Further, we do not make any representations or warranties regarding the use, accuracy, reliability, and/or completeness of the information or other materials available on our website. We do not accept any liability for any conduct, acts, or omissions occurring at this website. Under no circumstances will we be liable to you for any consequential, incidental, or special damages, including any lost profits or loss of data, even if you claim to have notified us about such damages, or for any claims by any third parties. The views expressed on this website reflect the personal opinion of the individual author. We do not guarantee the truthfulness, accuracy, or validity of any comments posted to its’ social media outlets (blogs, social networks, message boards/forums, etc.). Users may not post any content that is obscene, defamatory, profane, libelous, threatening, harassing, abusive, hateful or embarrassing to any person or entity.